IWOOT’s range of coffee makers, from premium bean to cup coffee machines to our coffee pod espresso machines, are always competitively-priced, and, this Black Friday and Cyber Monday we’ve stepped it up yet another gear! 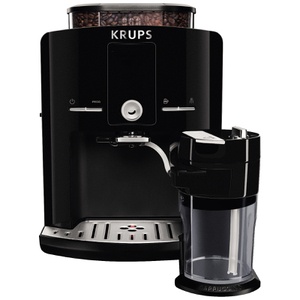 Look out for Black Friday coffee machine deals across all of your favourite brands, including Sage by Heston Blumenthal, Krups and DeLonghi! Let IWOOT help you cater for your tastes and theirs this holiday season!